Anxiety Art // What’s Your Animal? Art has power. Through the second installment of my series, I’ve learned just how crucial visual expression can be in healing. After the amazing reception of the first post – you can check it out here – I was itching to reach out to more Instagram artists. Searching far and wide, I found two bright stars: Stephanie and Alisa. This is seriously the sweetest thing I’ve ever seen guys. I want it framed in my studio. The second submission comes from Alisa, a creative and expressive artist with a heart of gold. With a message to free yourself and find your happy, Alisa is a jack of all trades. Whether she’s singing on her YouTube channel, writing poetry, practicing yoga, cooking up delicious healthy meals, or even creating a beautiful, authentic drawing like this one – she puts her heart and soul into each and every expression. I feel so proud to have yet another successful installment of this series on the blog. Helping to fight the stigma against mental illness, these powerful pieces of art not only bring unknown aspects of anxiety to life – they help others heal and feel less alone in their own journey. 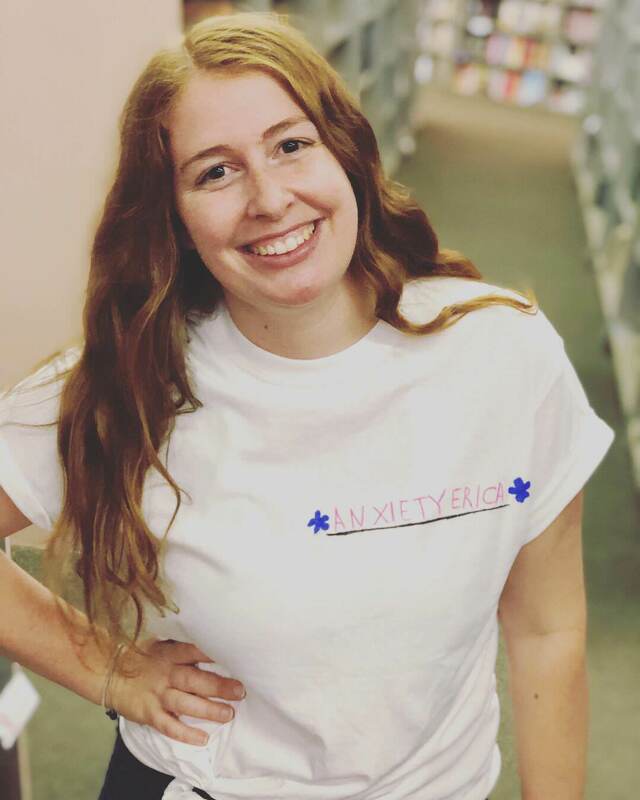 Are you an artist who would like to be part of my Anxiety Art series? Share your story in the comments below and you may be featured on the blog!